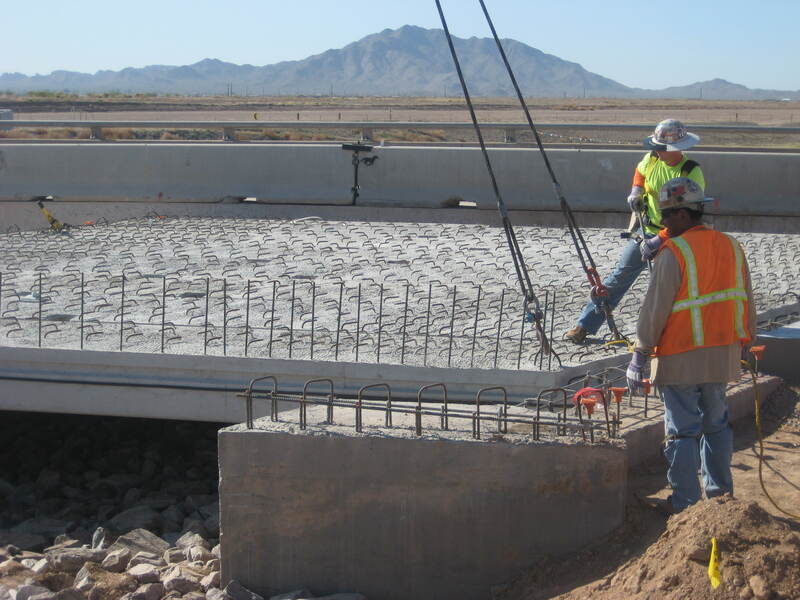 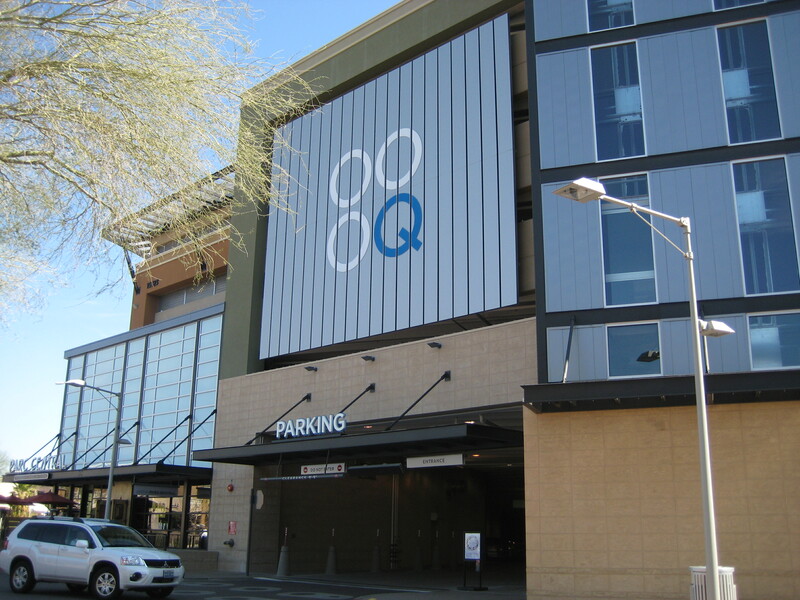 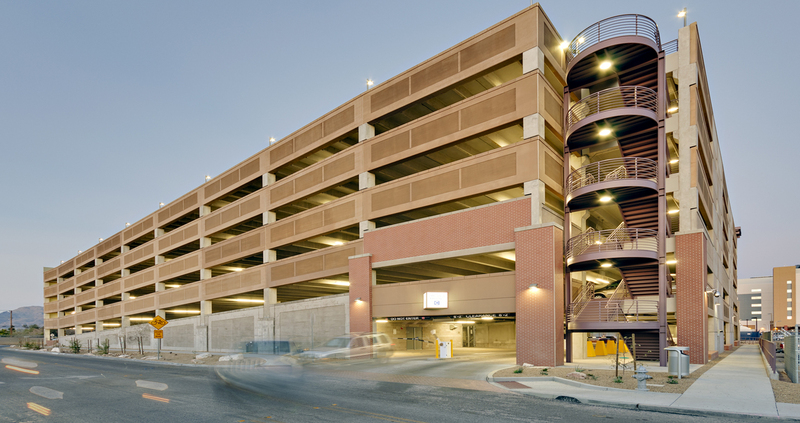 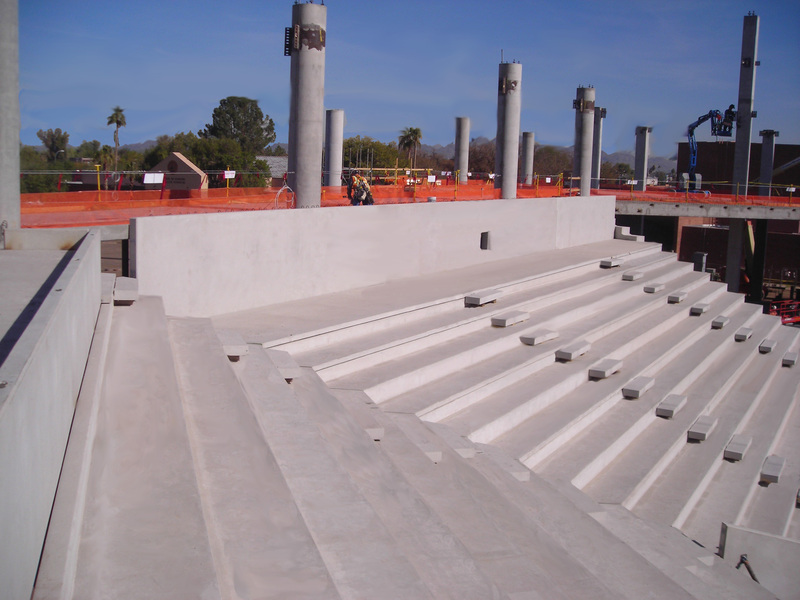 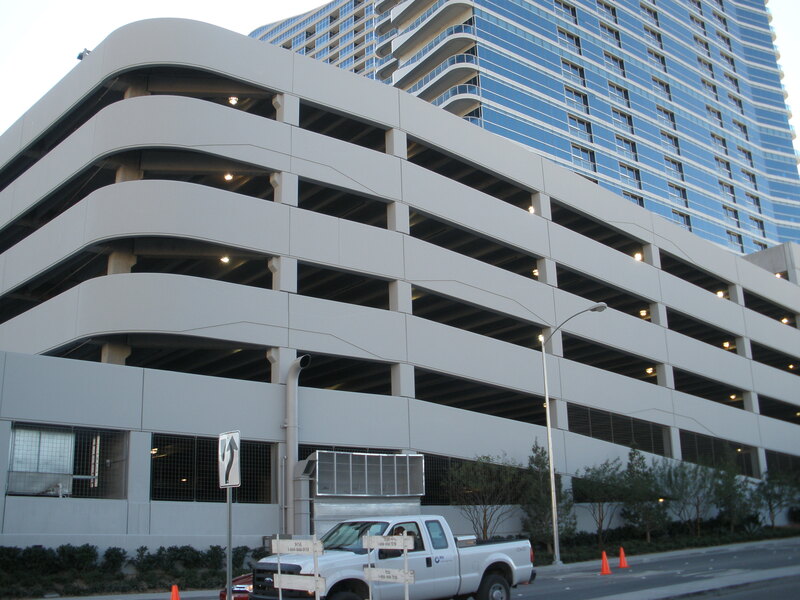 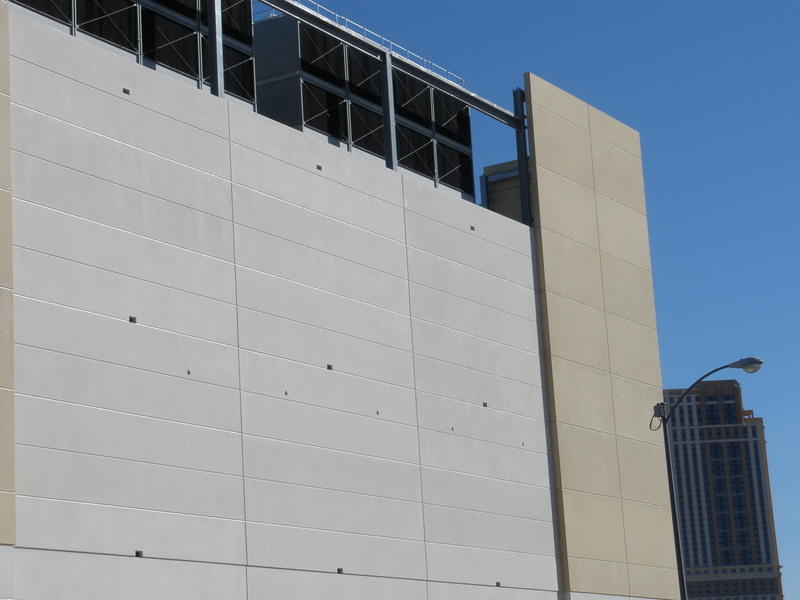 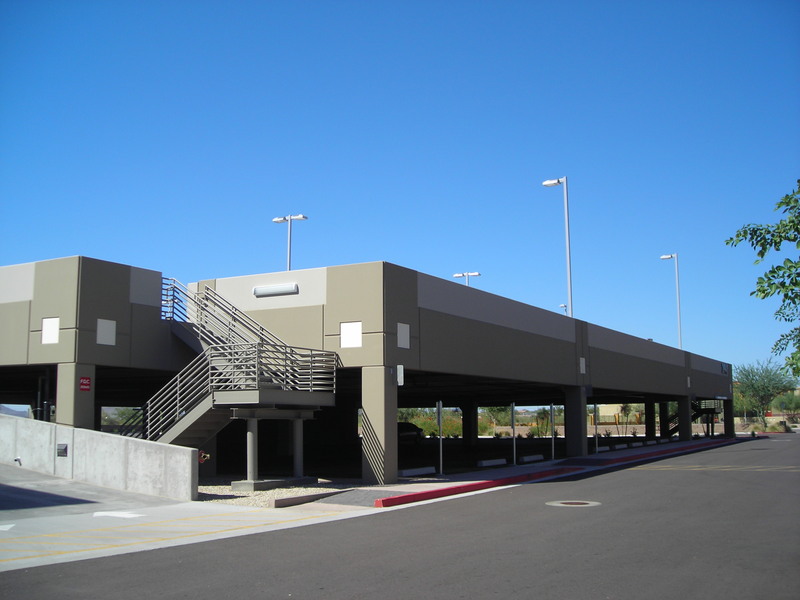 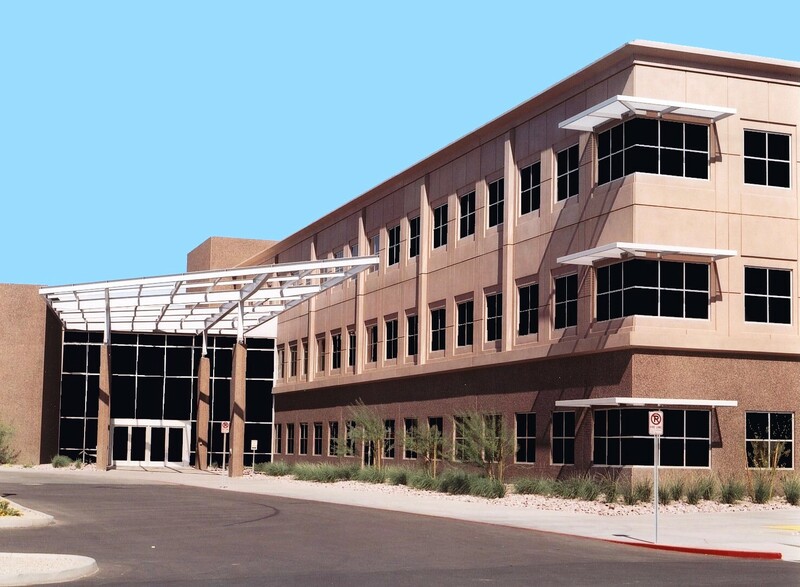 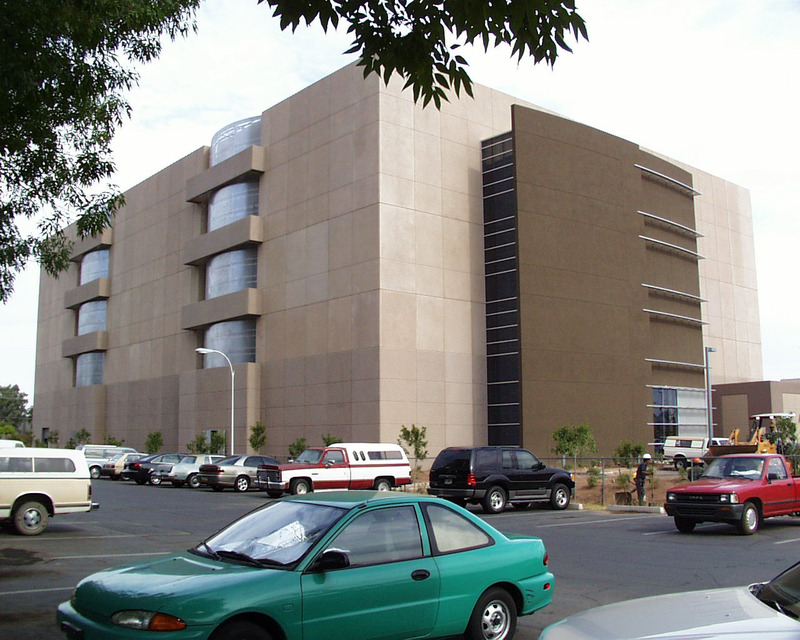 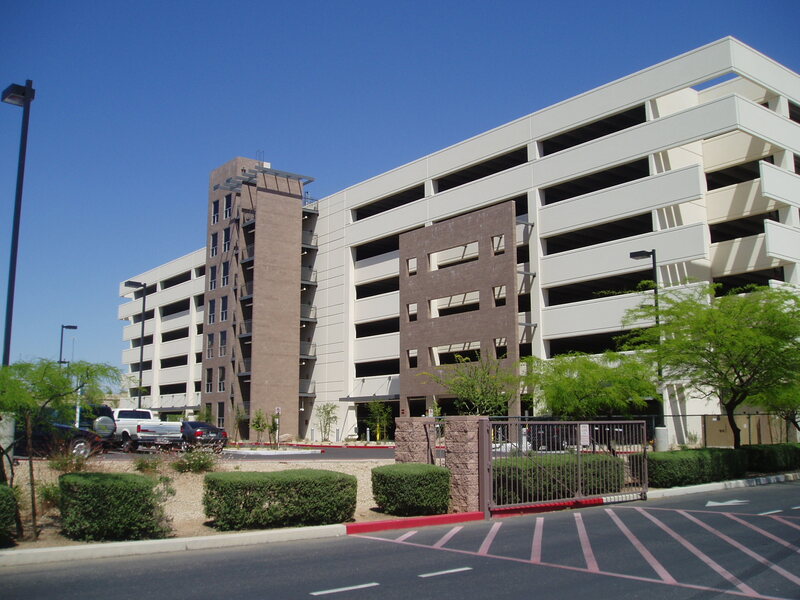 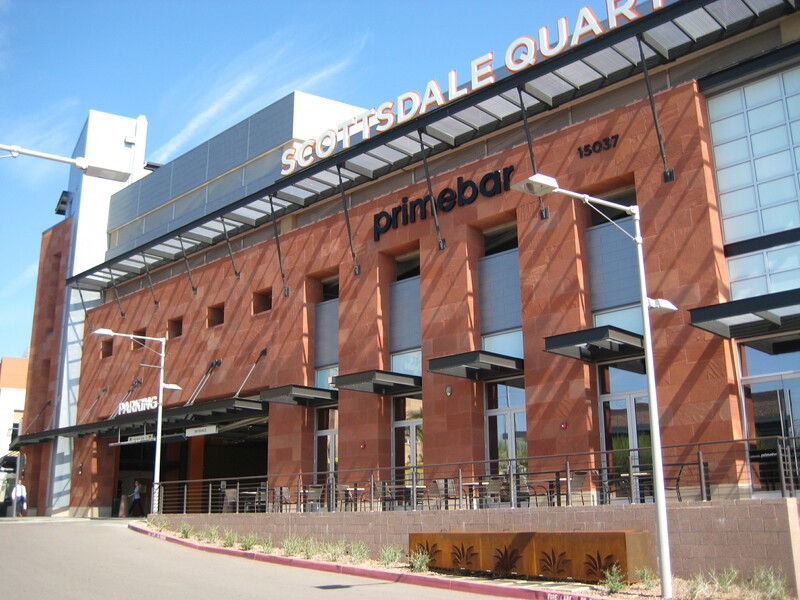 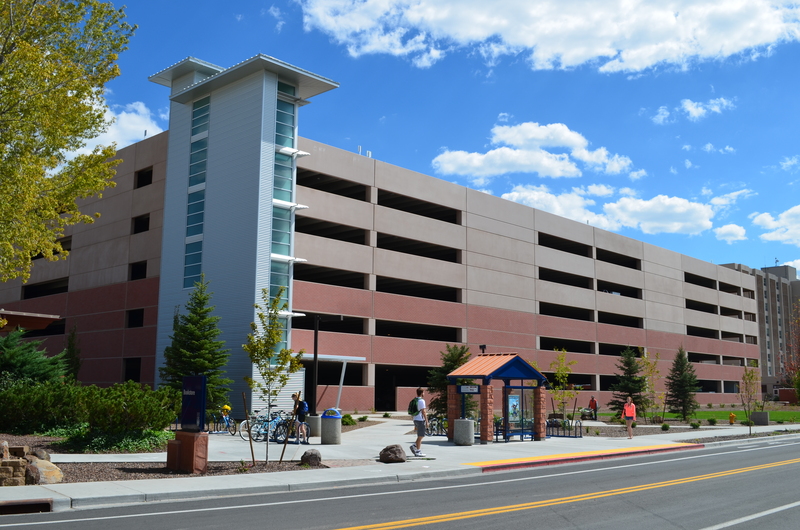 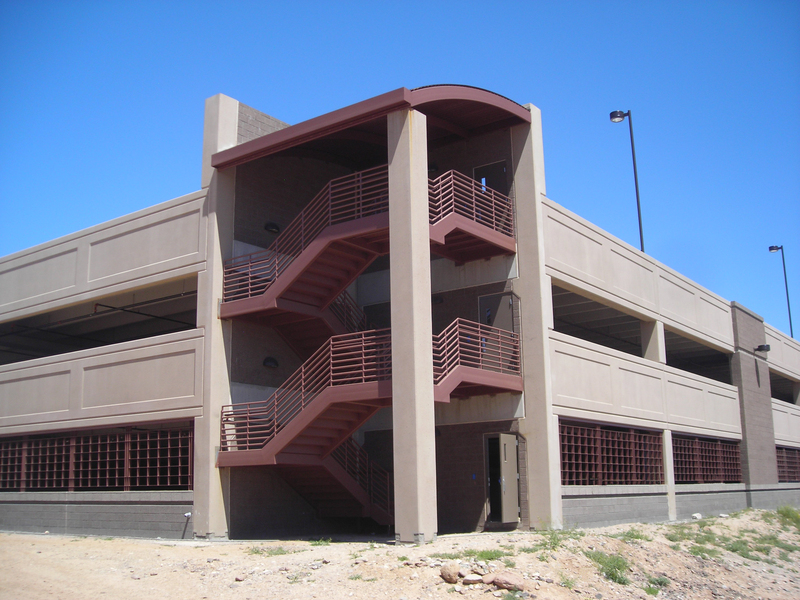 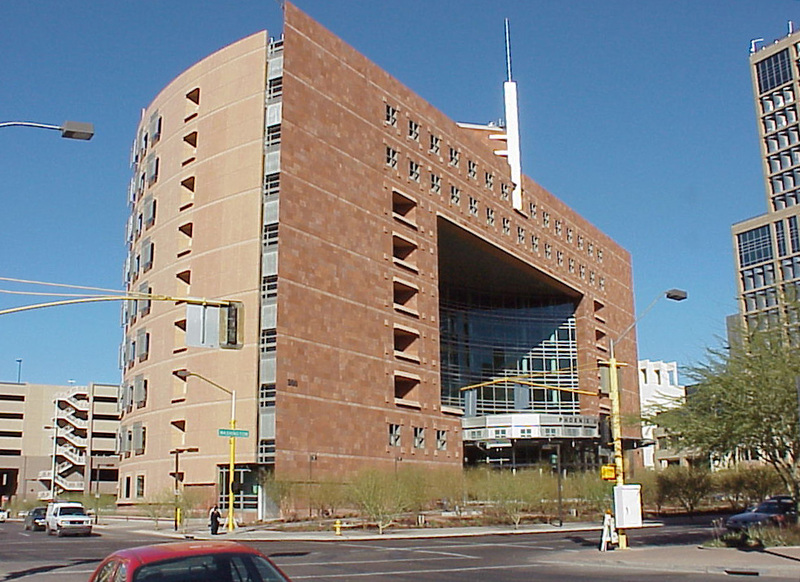 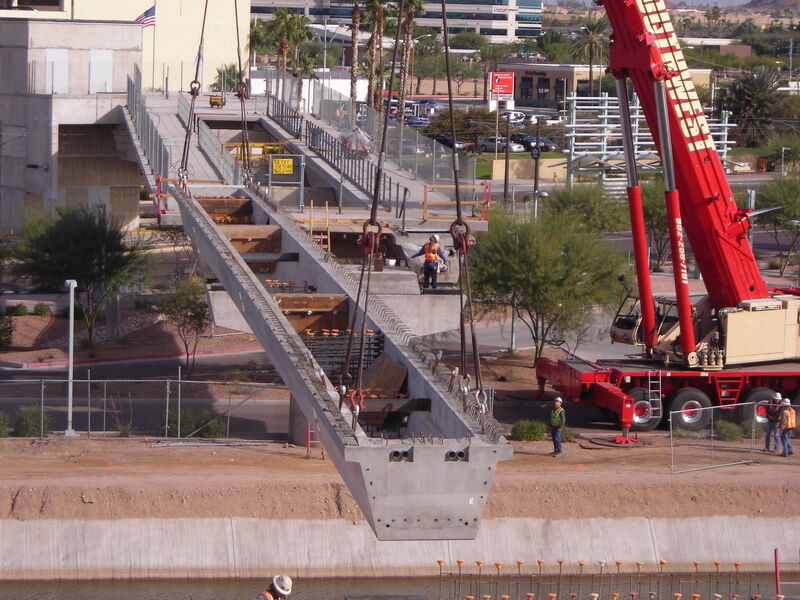 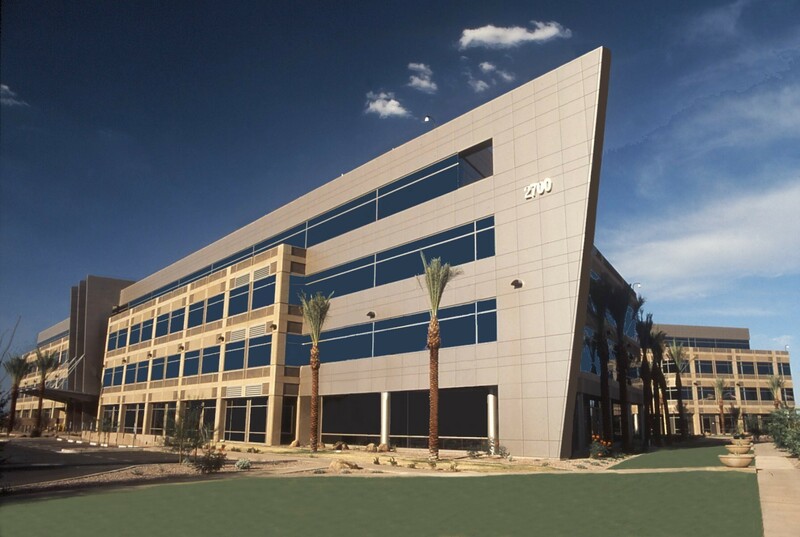 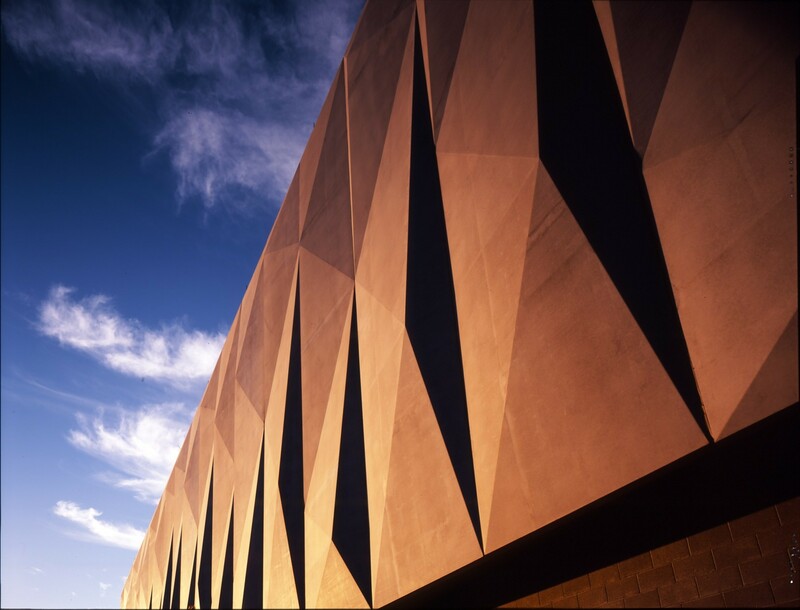 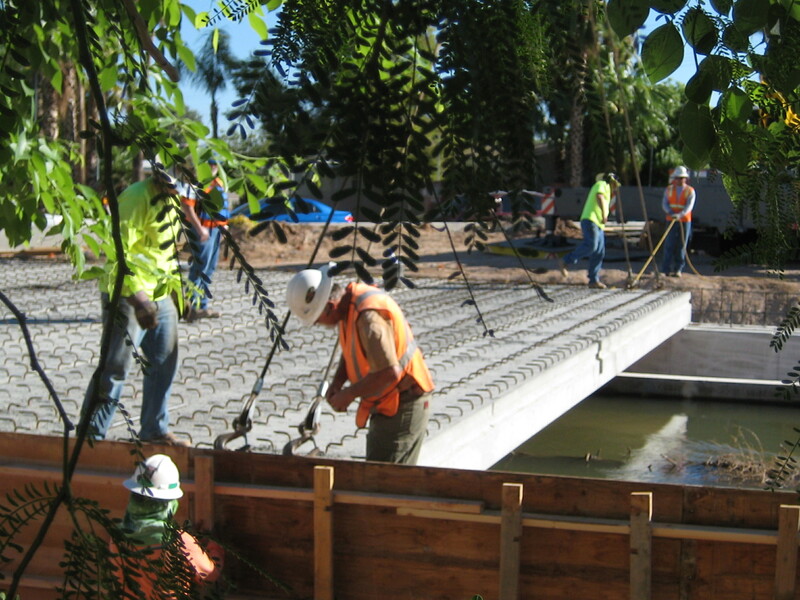 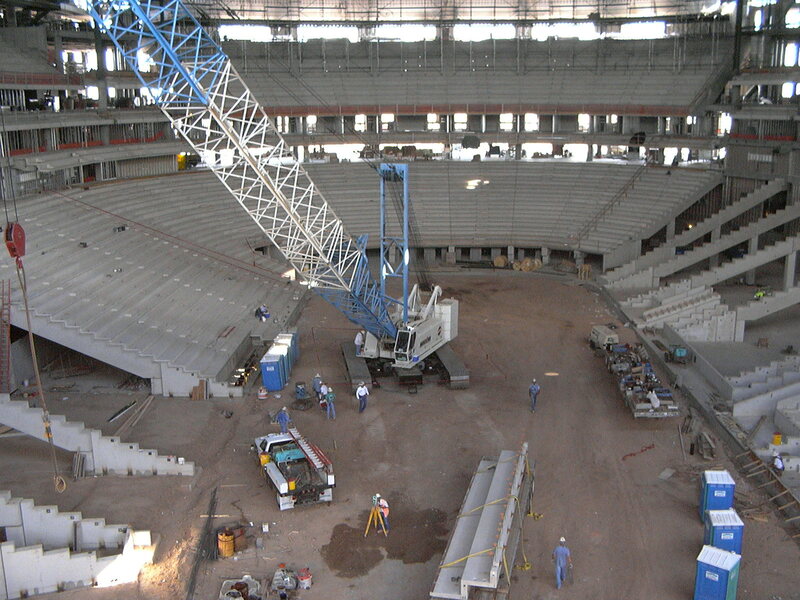 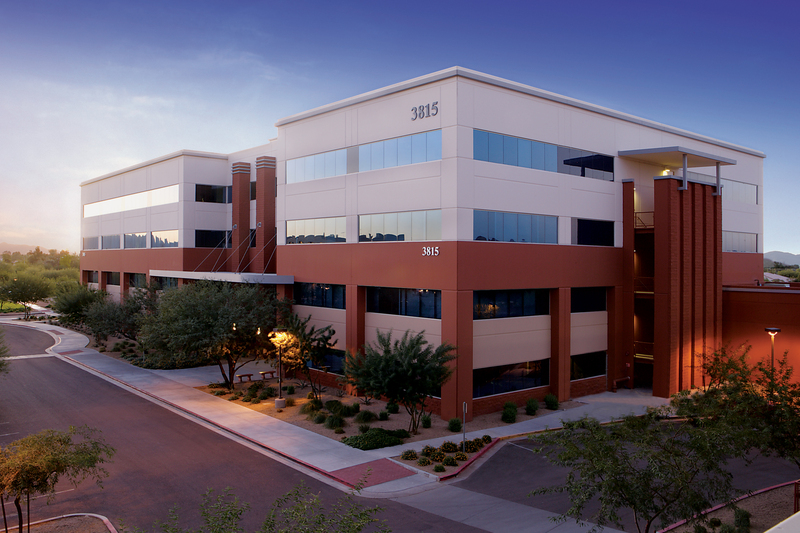 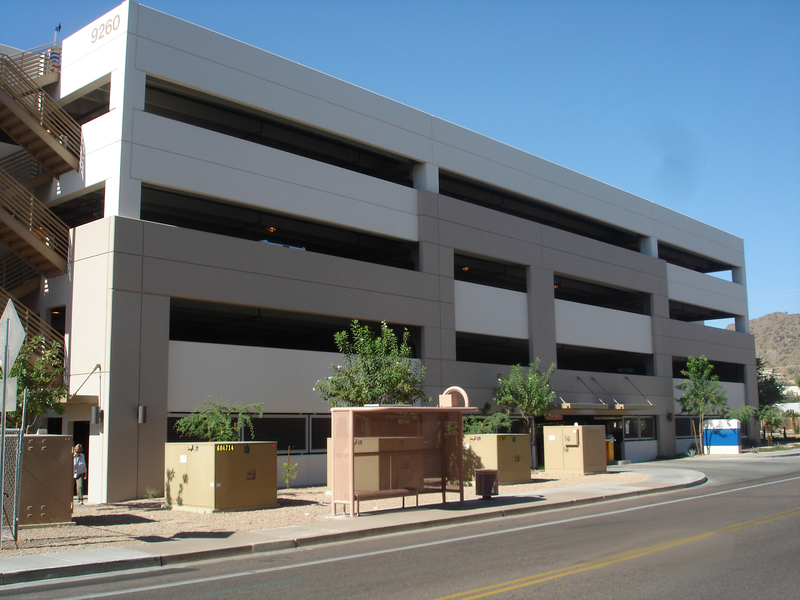 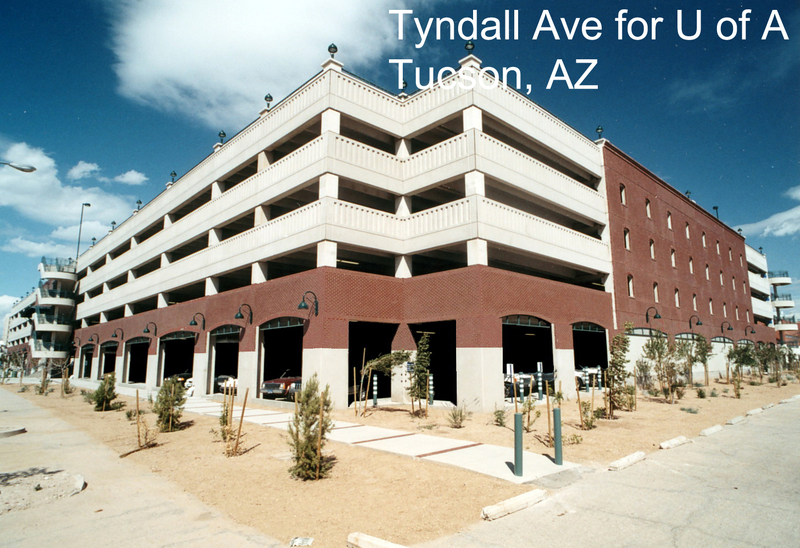 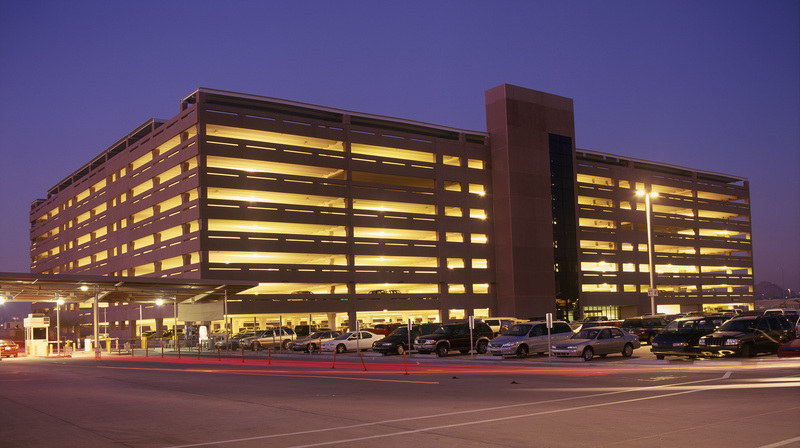 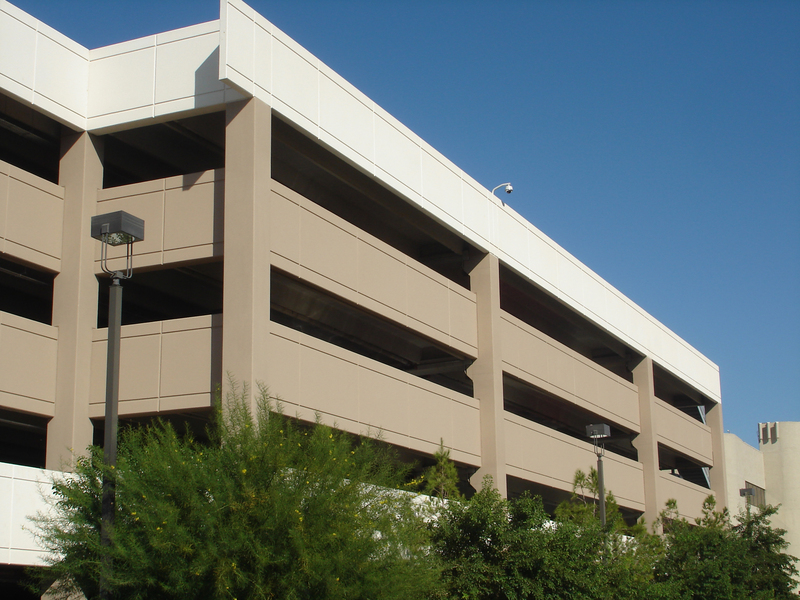 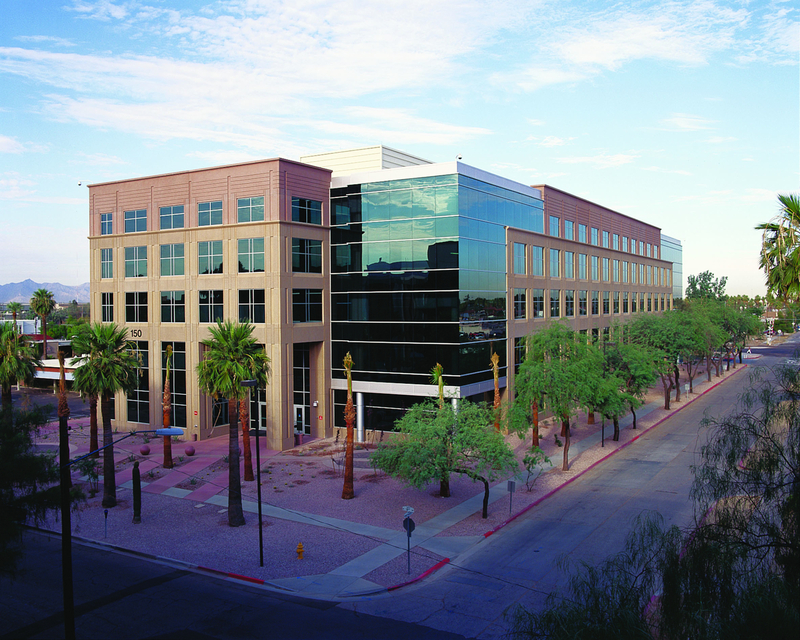 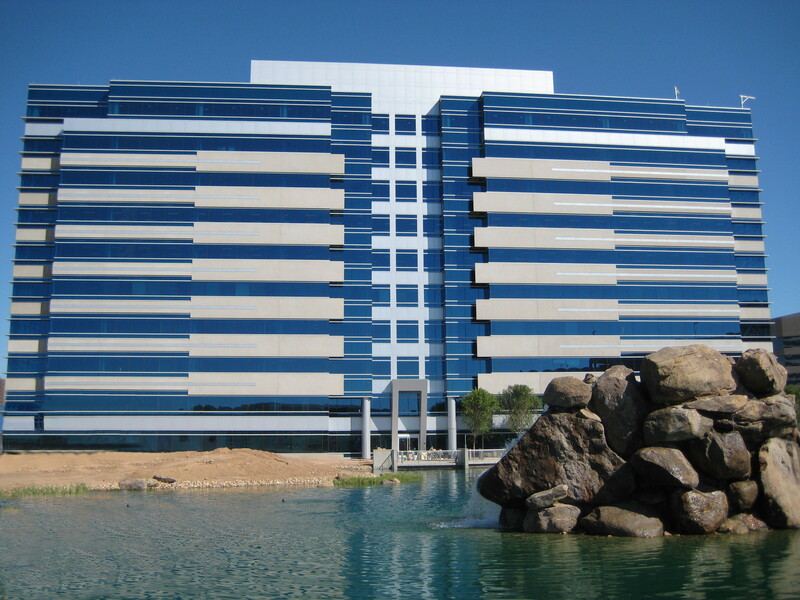 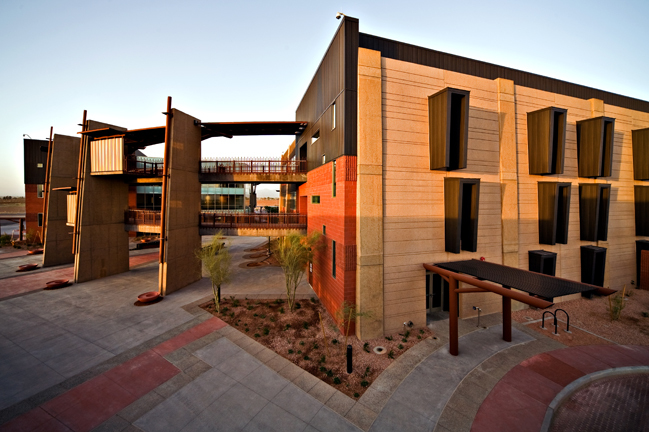 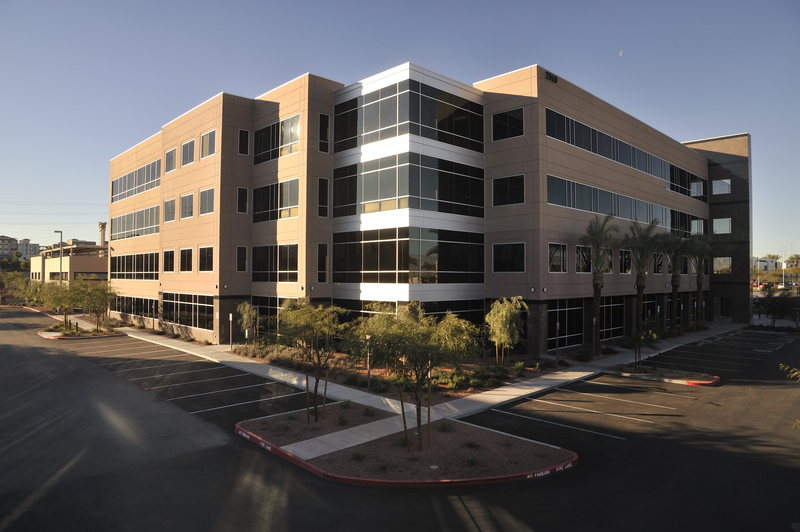 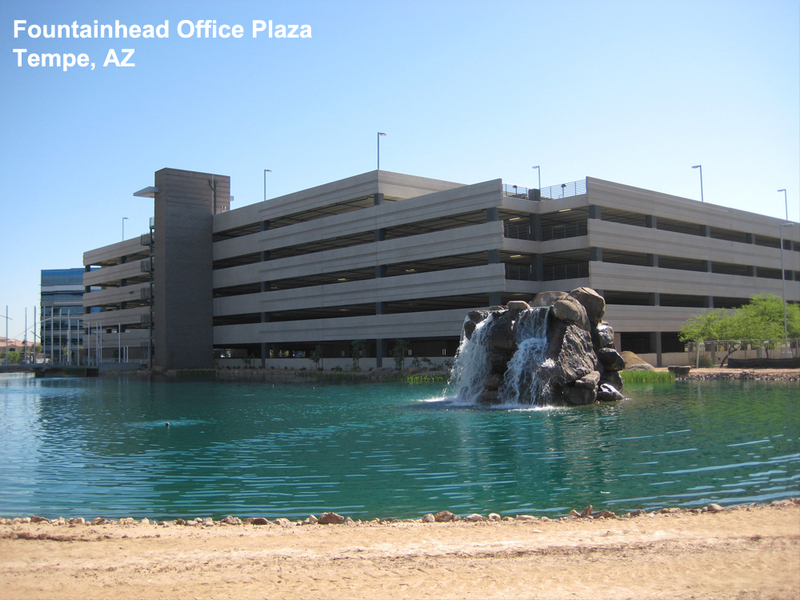 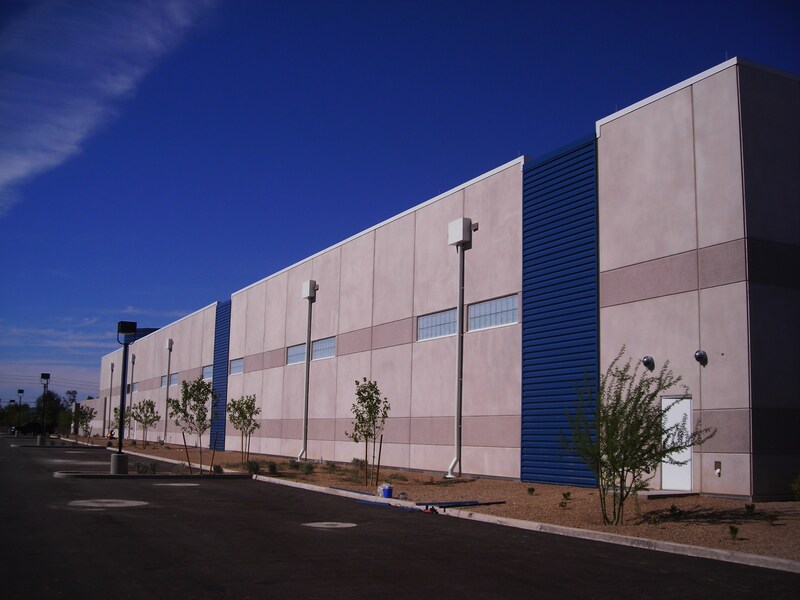 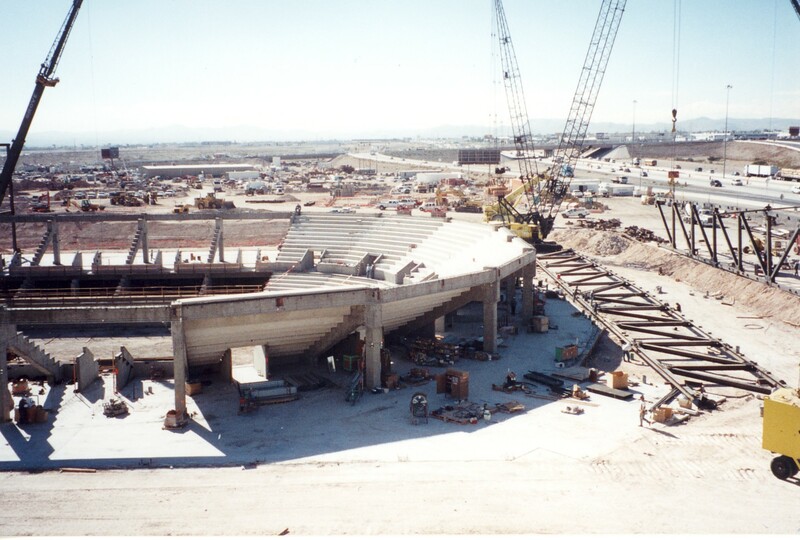 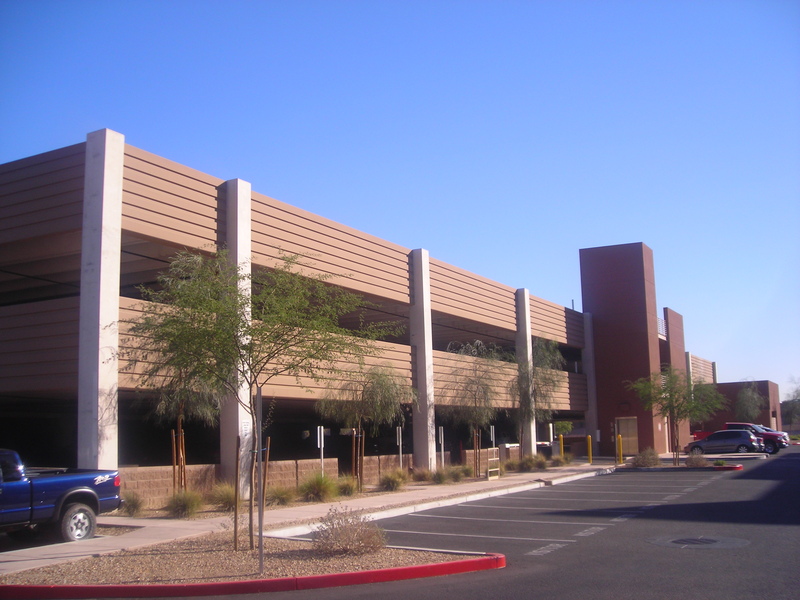 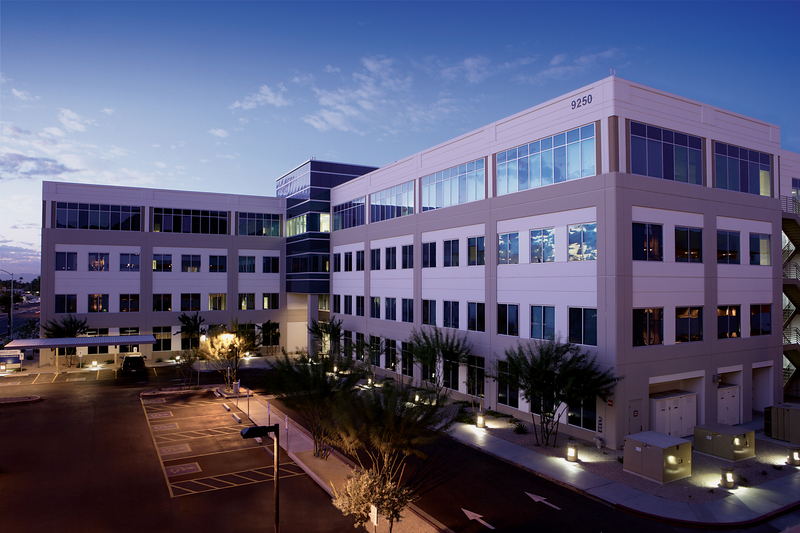 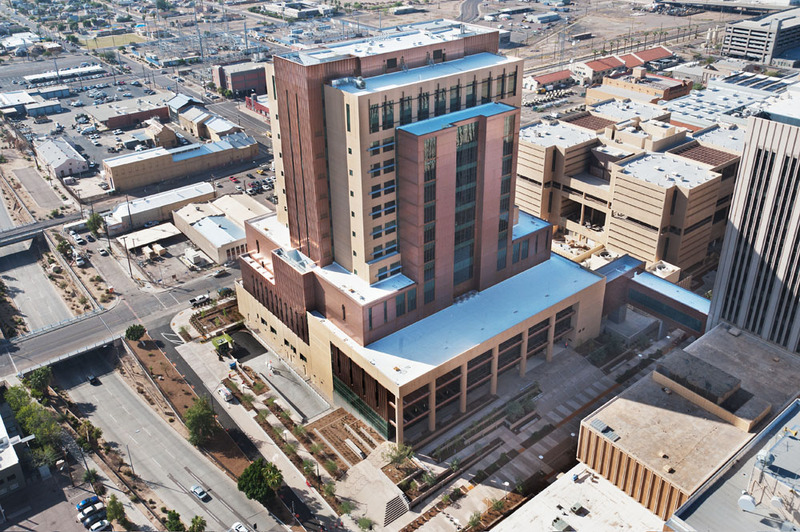 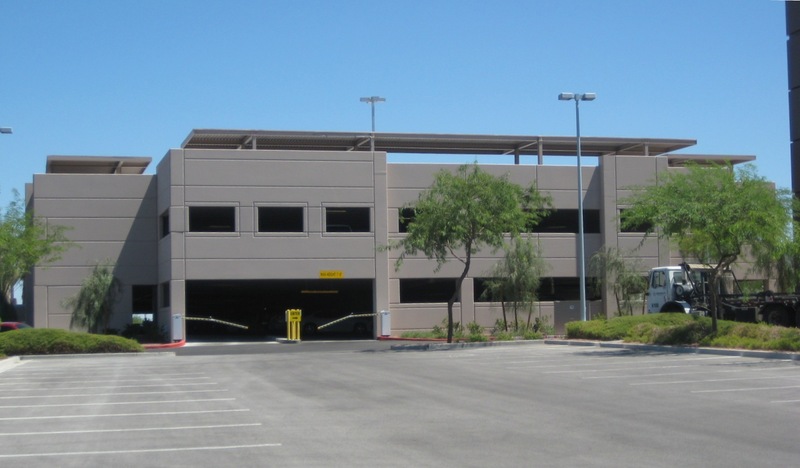 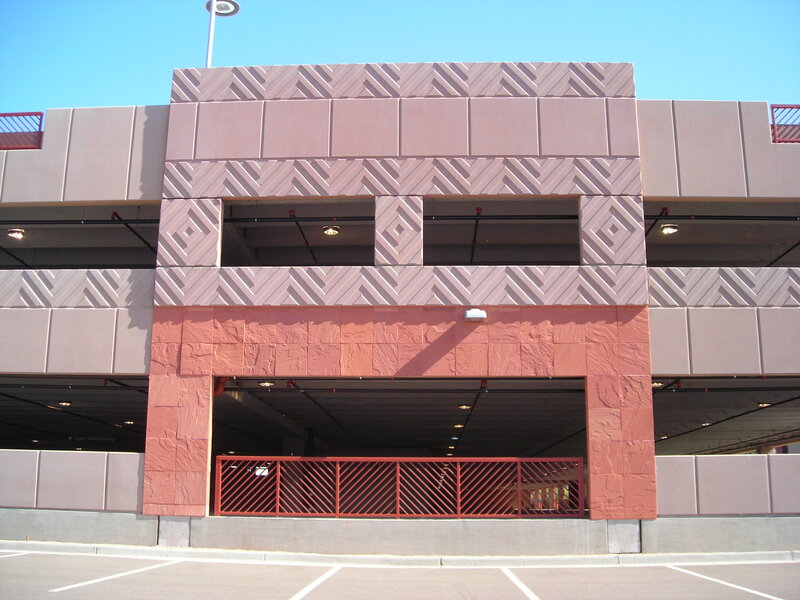 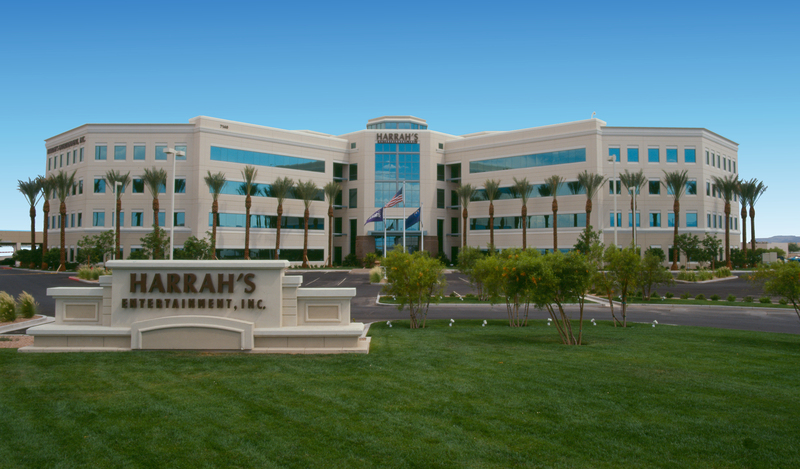 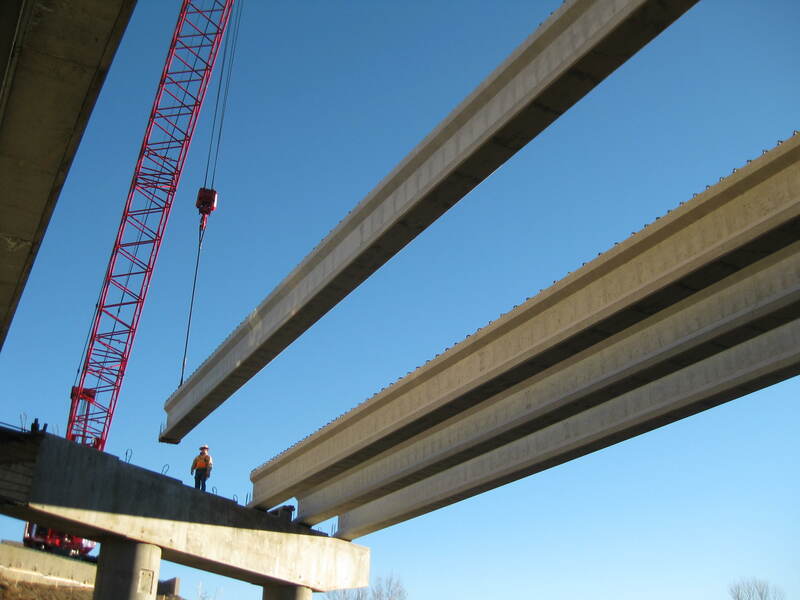 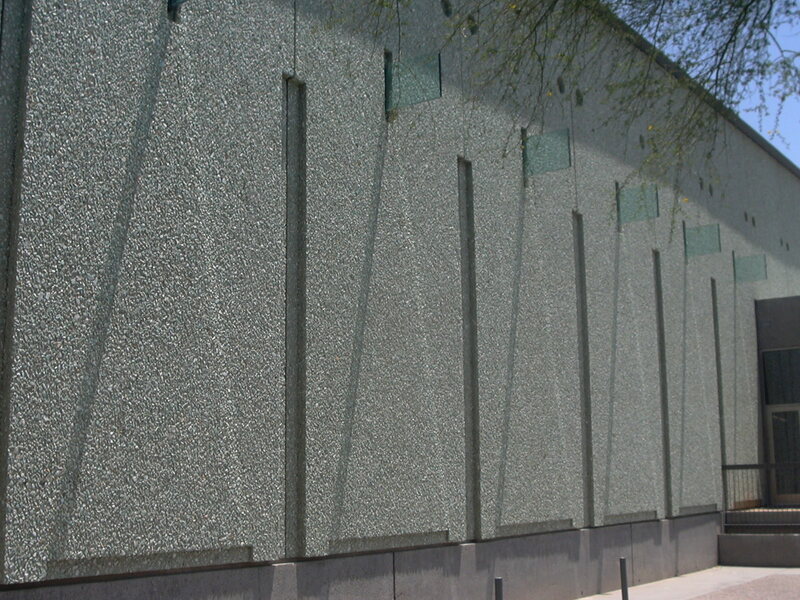 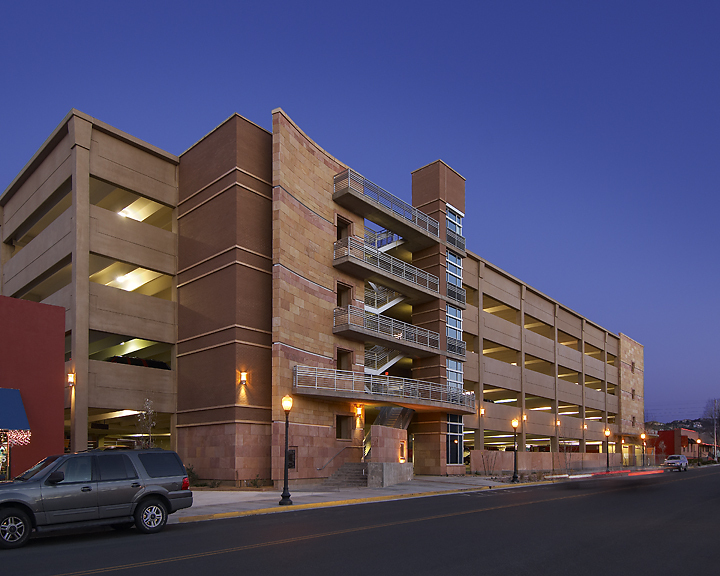 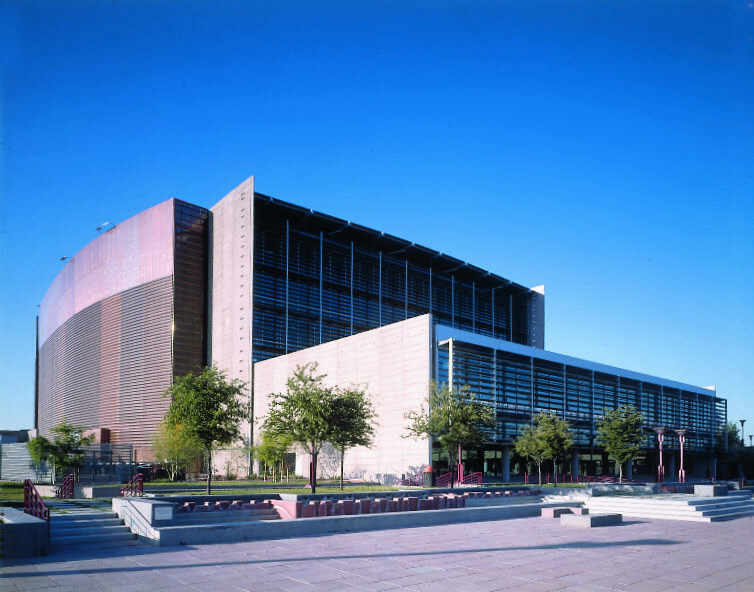 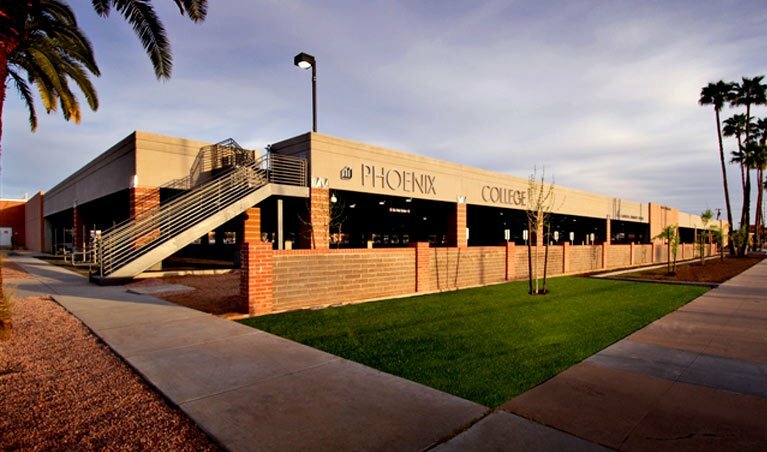 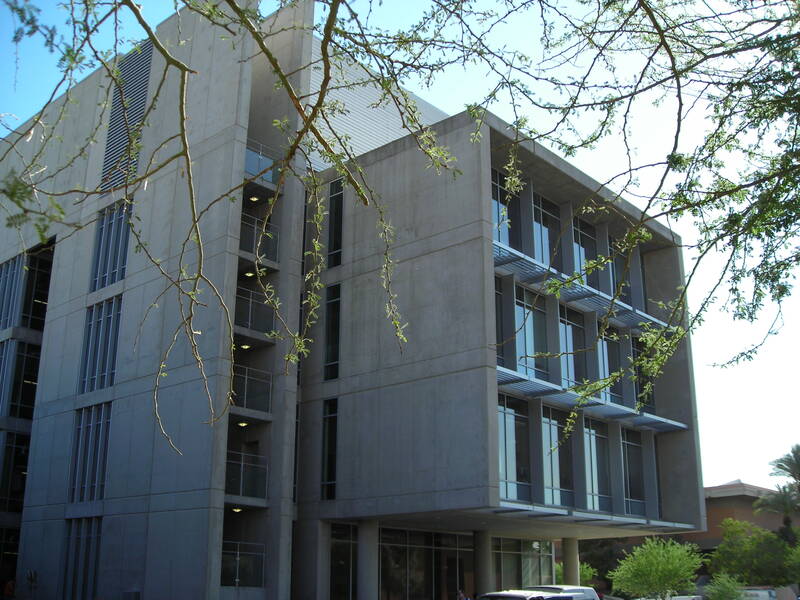 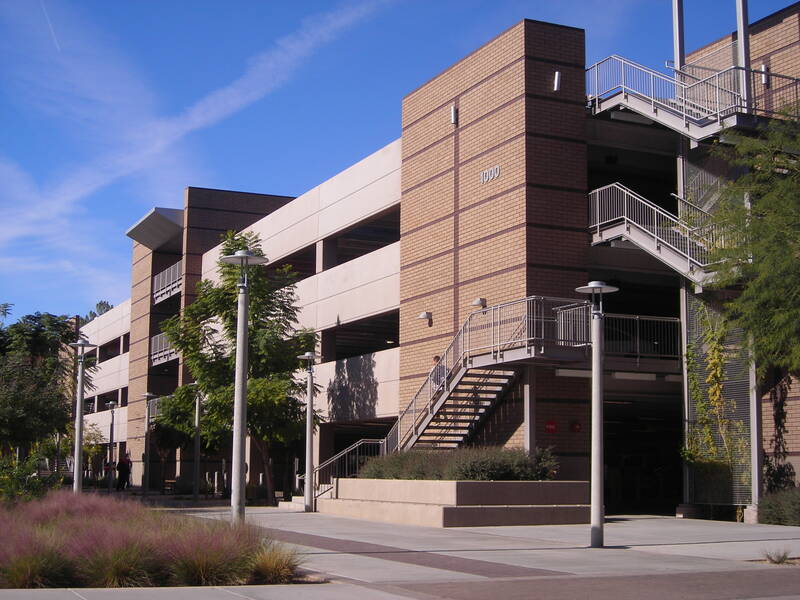 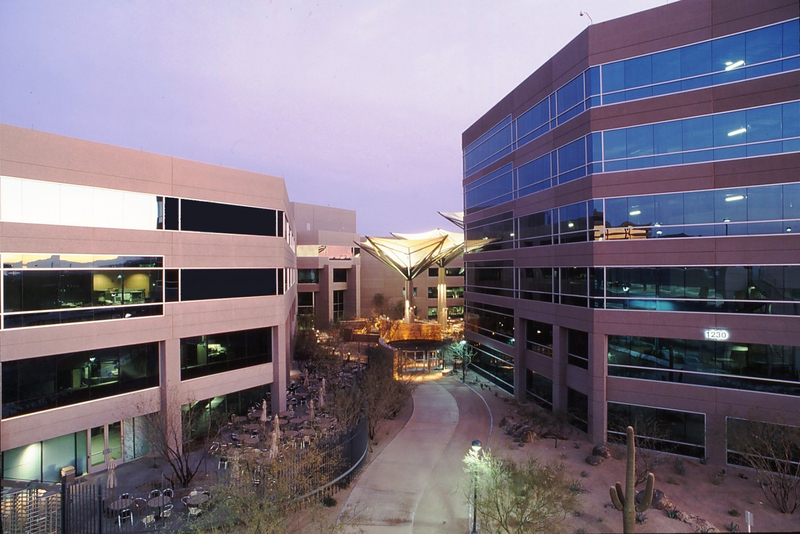 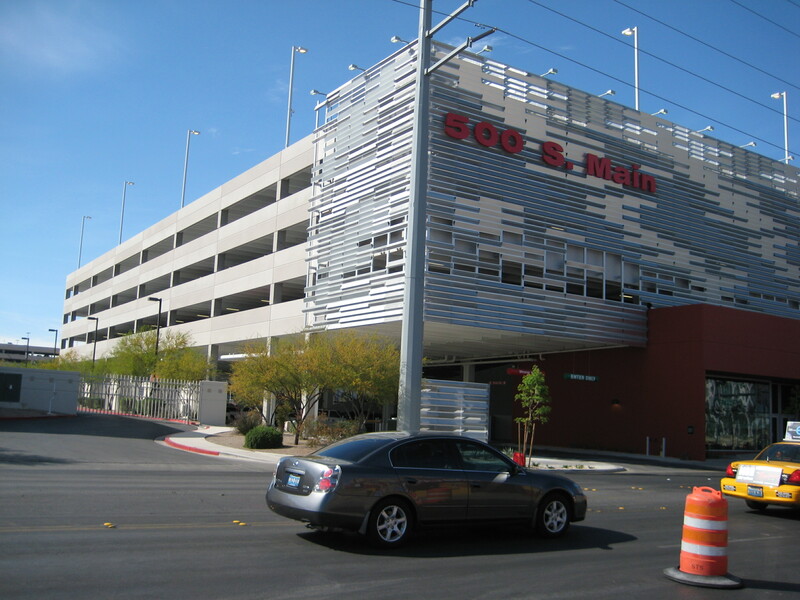 Coreslab Structures (ARIZ) Inc. specializes in the design, construction and erection of precast concrete buildings. 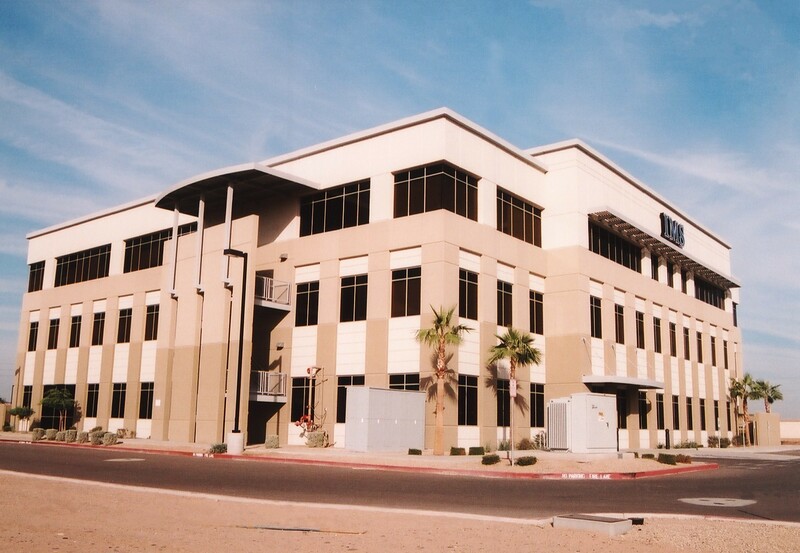 We provide a superior level of customer service, which has been integral to our success since 1982. 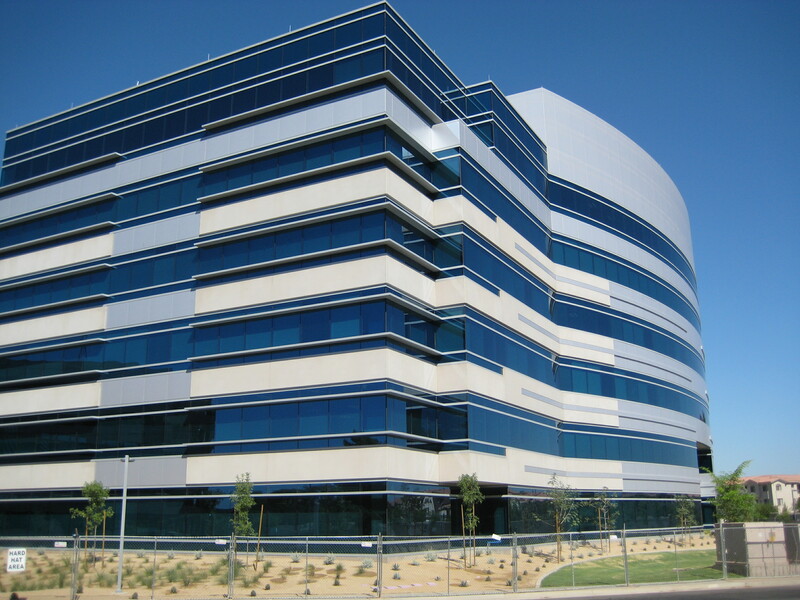 We build long-term relationships with designers, owners and builders through our design and construction expertise, and our cost effective solutions. 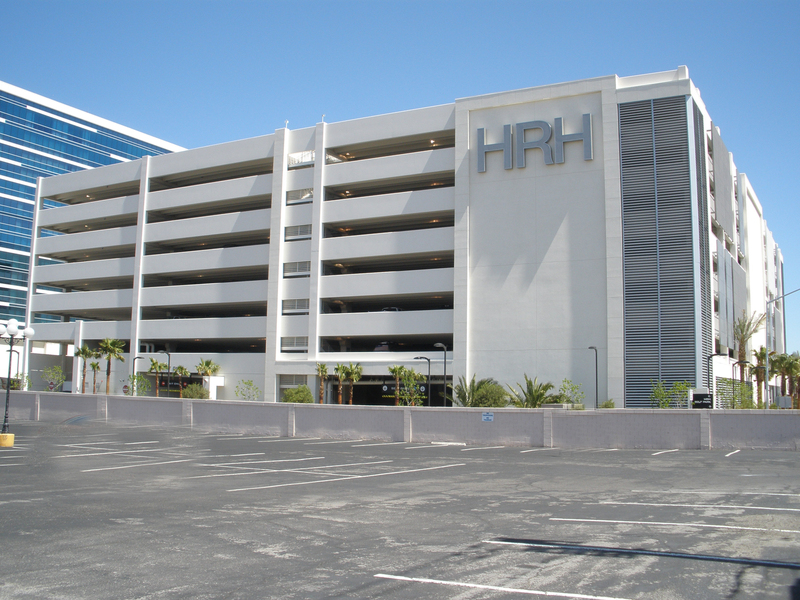 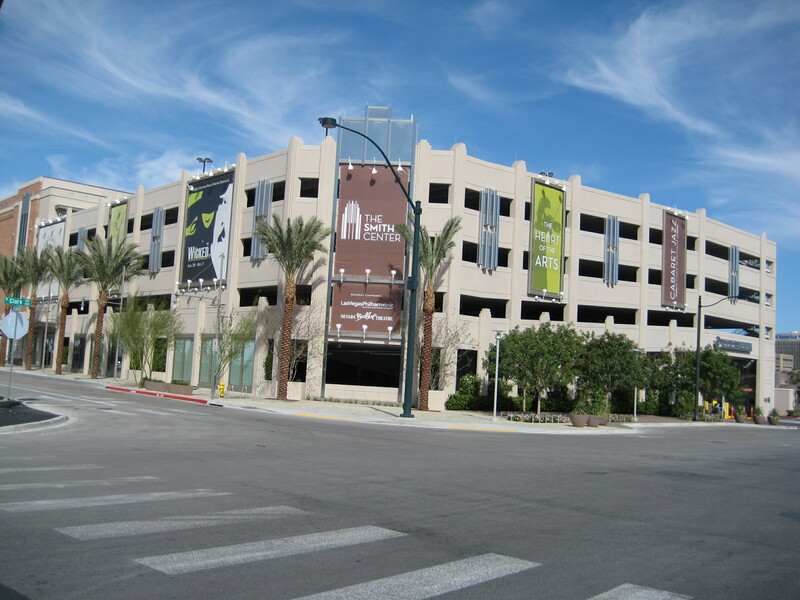 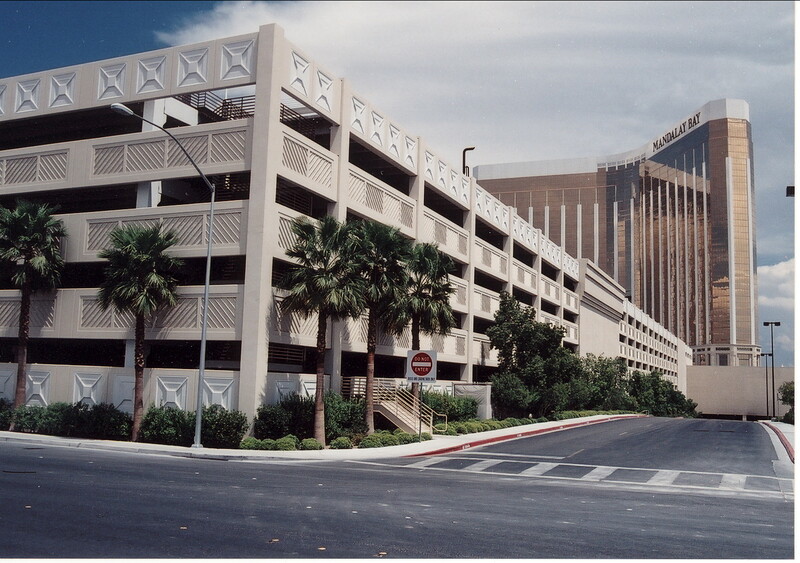 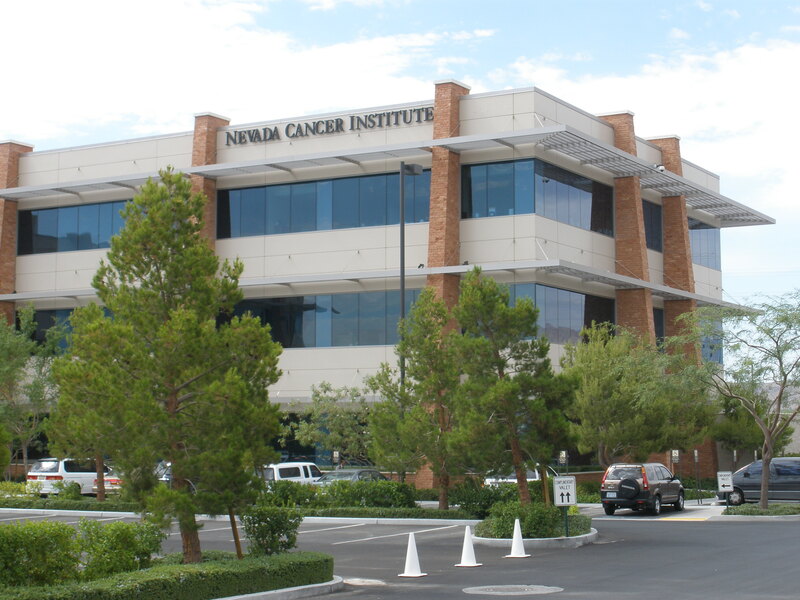 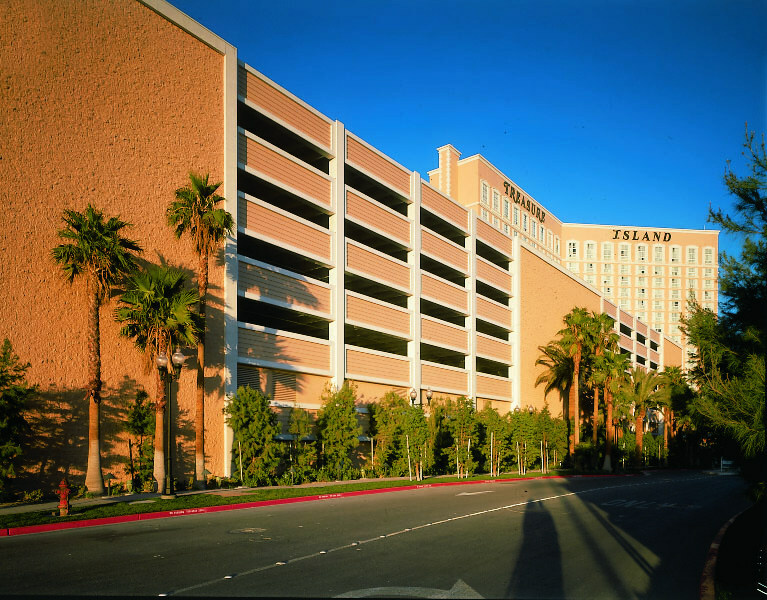 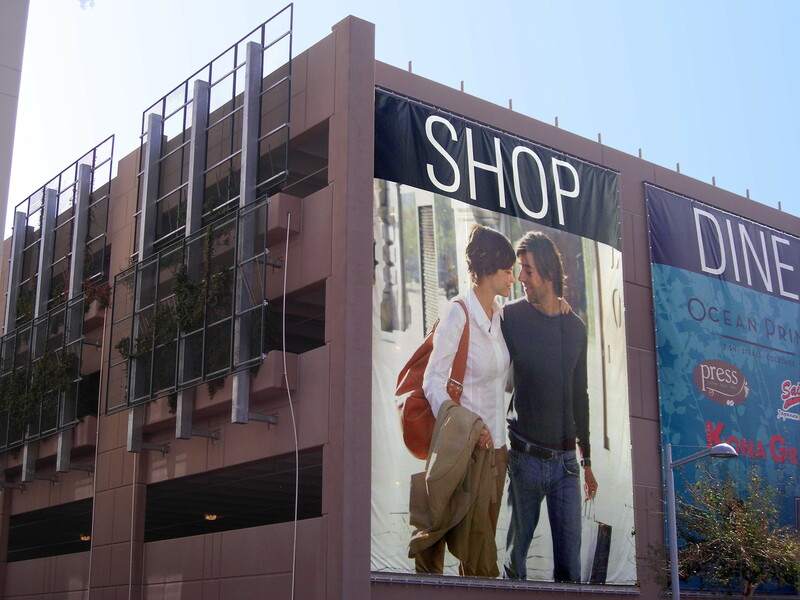 Our market area includes all of Arizona and Southern Nevada.